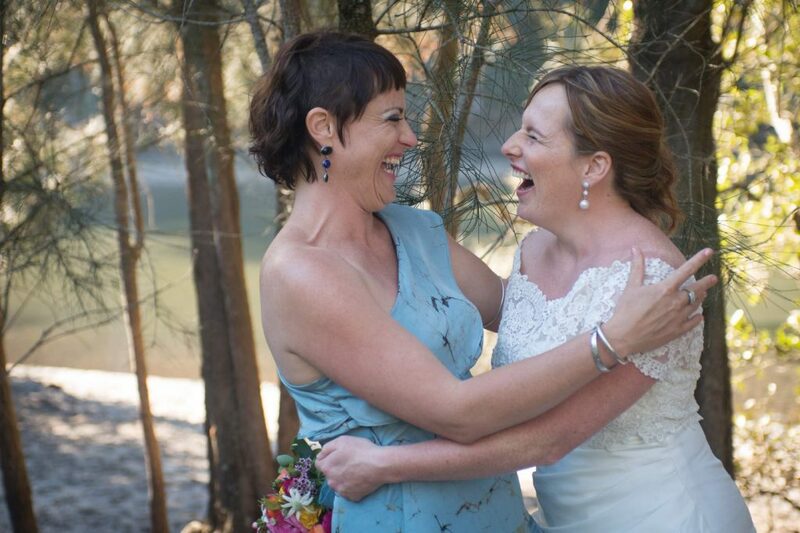 My name is Shelley Tunbridge and I absolutely love being a celebrant! 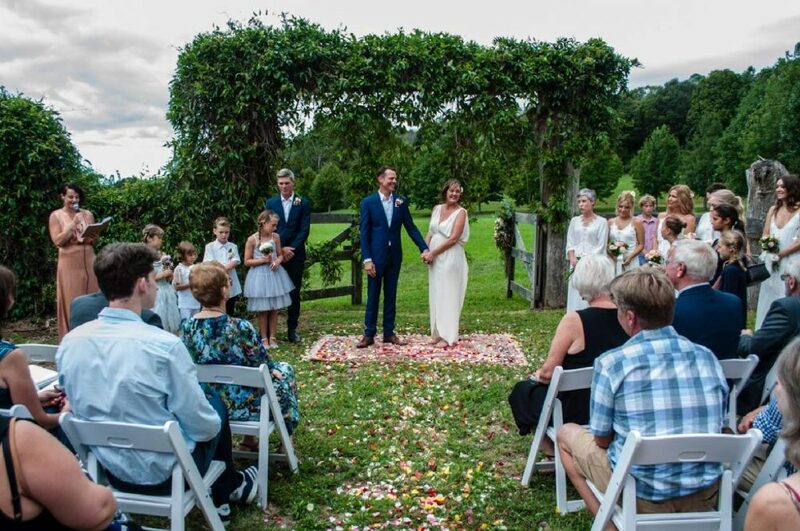 I am passionate about creating beautiful and unique ceremonies; a reflection of you. 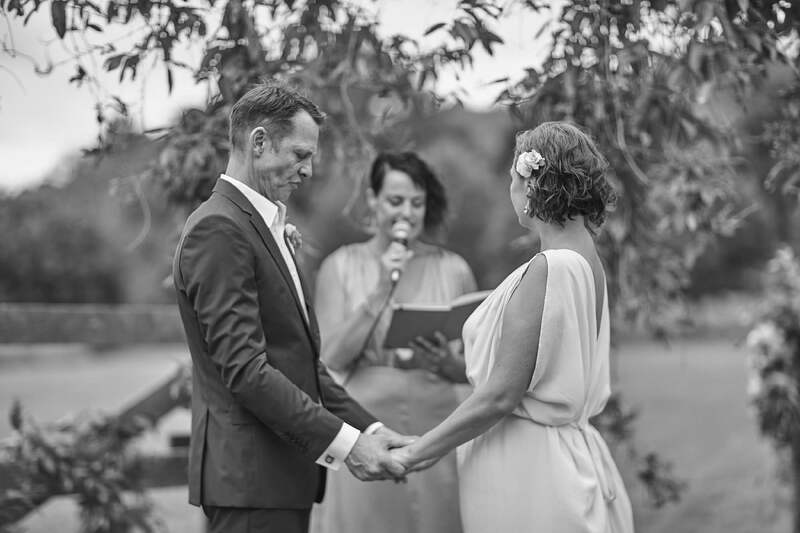 If you have a vision for your ceremony I will work with you to bring it to fruition, if you are not sure where to start then I have plenty of inspiring ideas to share. 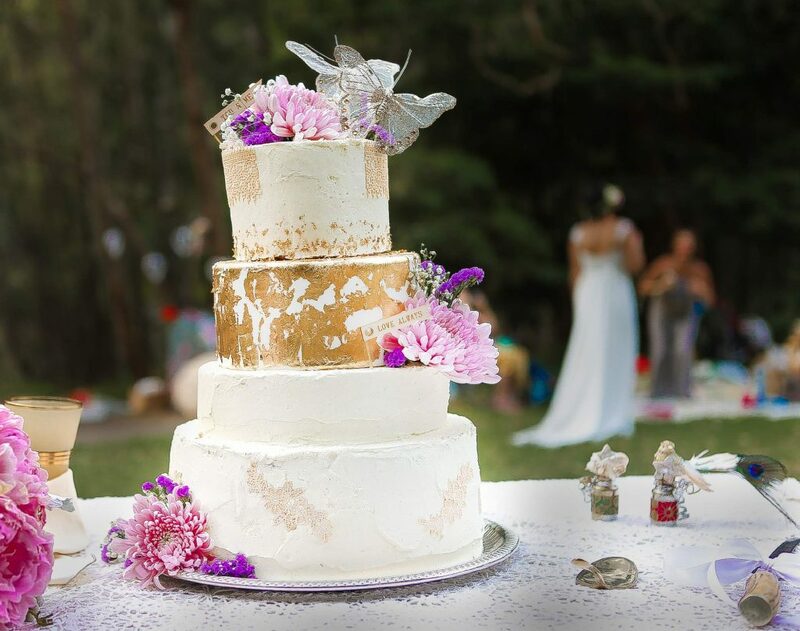 Planning your ceremony is a beautiful journey and I will make sure that your special day will be filled with joy, love and happiness; one that you and your guests will remember for a lifetime. 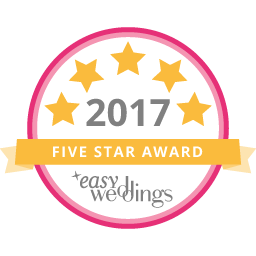 Please don’t hesitate to get in touch to chat about your ceremony – I'd love to hear from you! 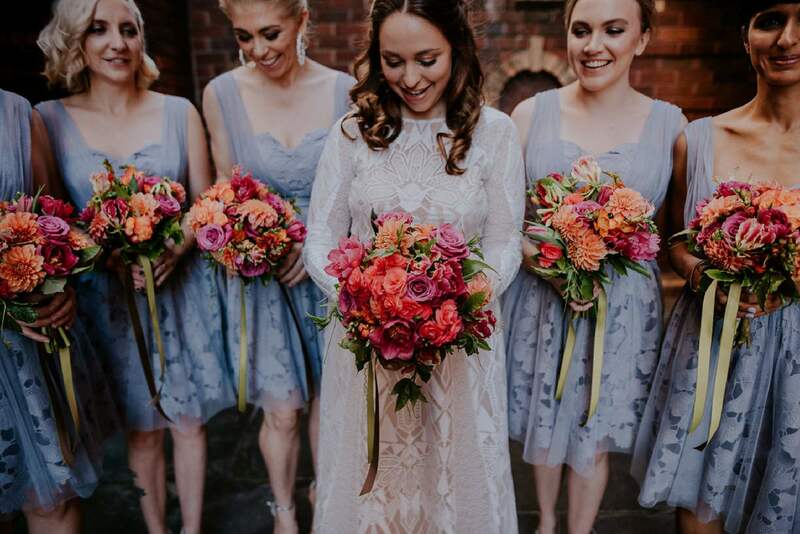 It is such a special and exciting time planning your wedding ceremony, it should be a wonderful experience and I offer all the support you need to make it exactly that! No stress! 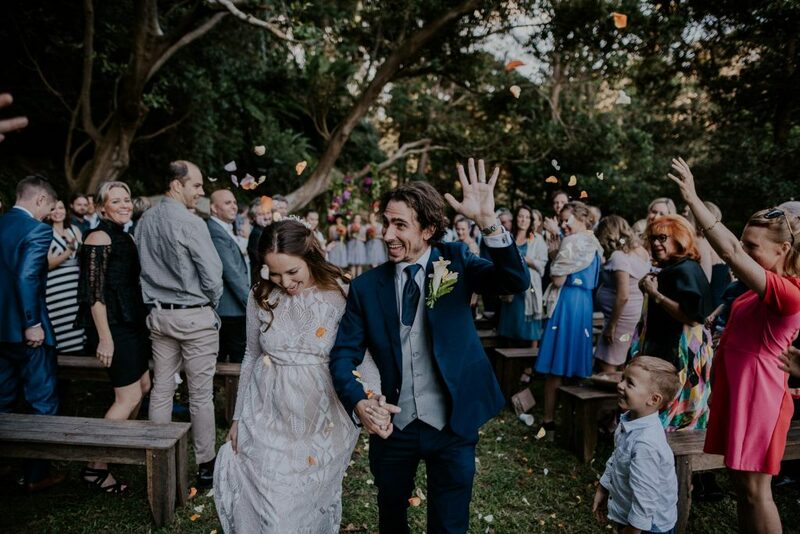 Your Ceremony is a relatively small part of the wedding Day, but it is the heart; the place where your love and commitment to each other is expressed. 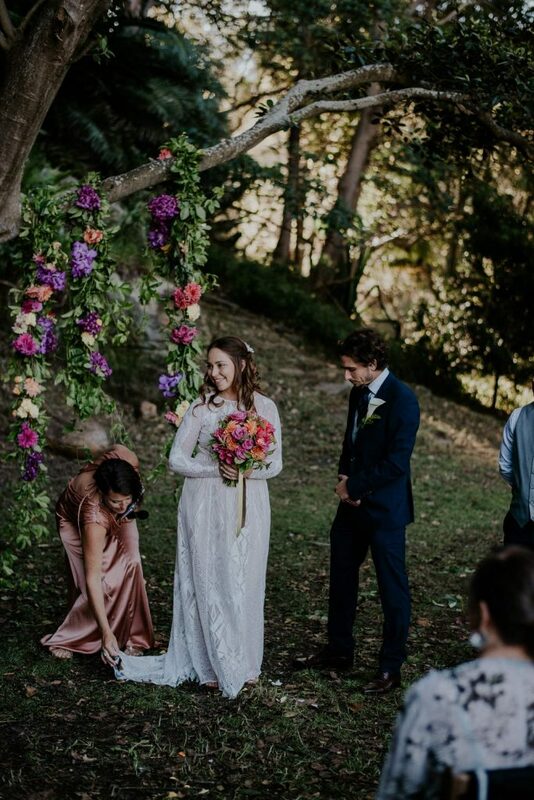 I will work with you to create your very own unique and meaningful ceremony that reflects your personal style and beliefs. 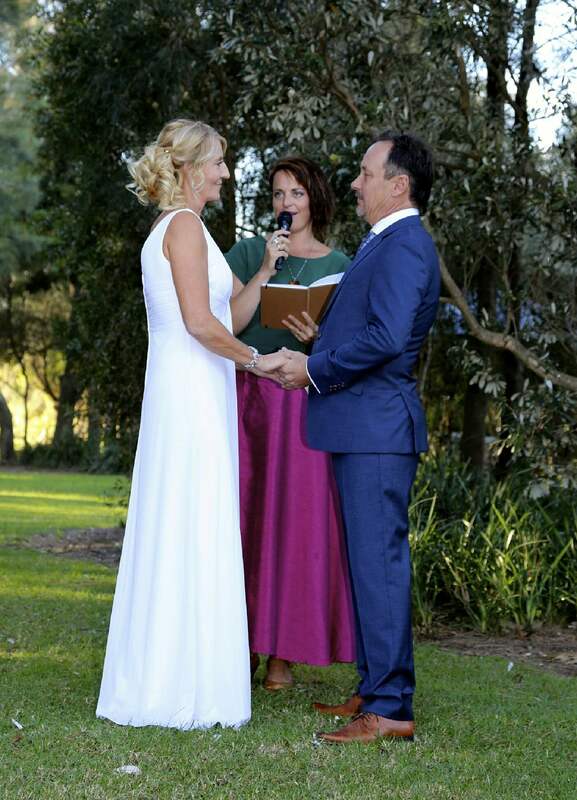 It is your ceremony, your choice, whatever you would like to do - we can do it! 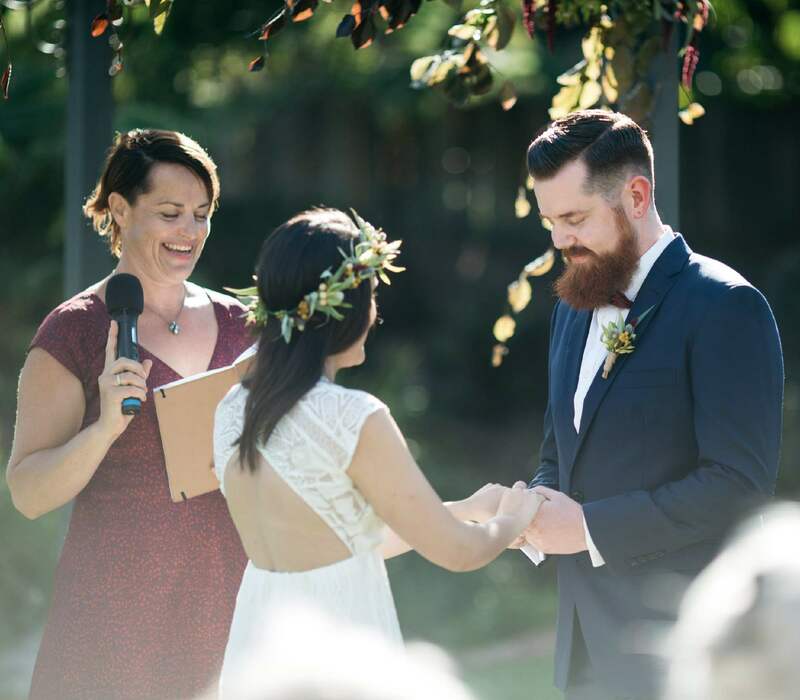 Being a marriage celebrant is an accidental career for me – when friends asked me to marry them I felt a deep rumbling excitement in my belly and I just knew that this was totally right for me!! 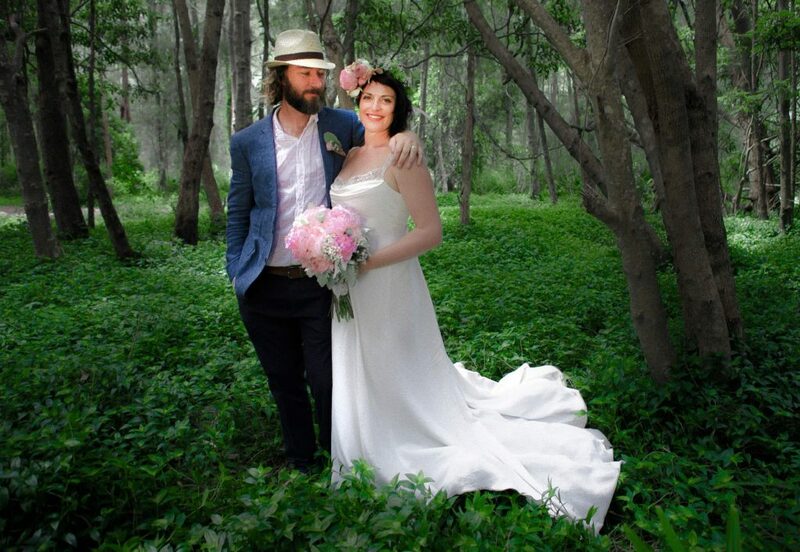 I married them, I LOVED it, I continued on this path. 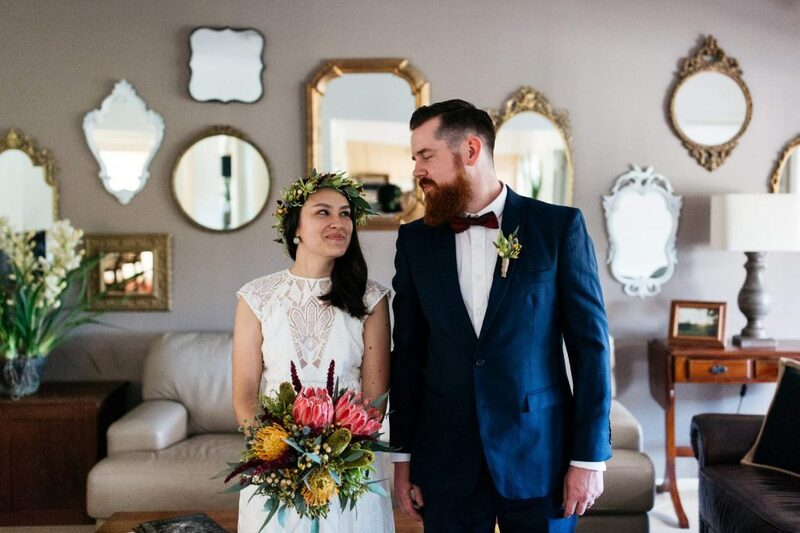 I loved planning my own wedding ceremony with my husband, it was a really special time for us and the joy and love that showed up in our ceremony exceeded all our expectations. 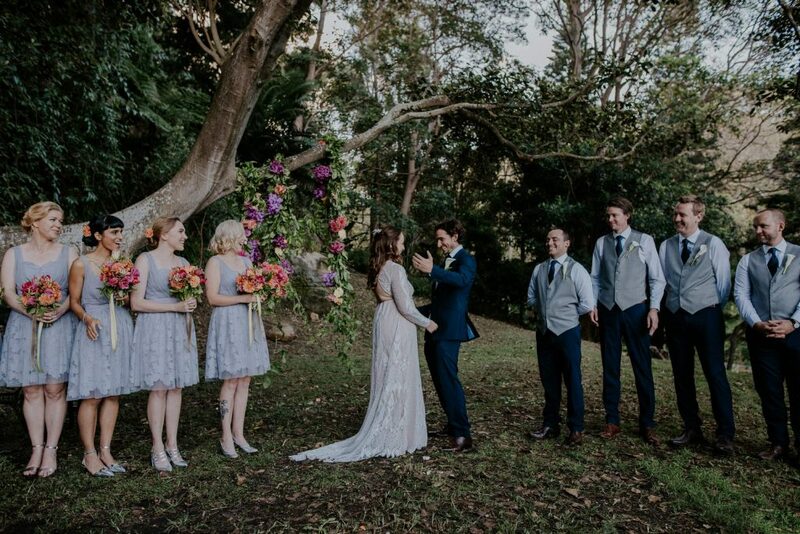 For me it is such a privilege to get to know each couple, to travel with them on a journey to create a beautiful and unique ceremony, balancing the sacredness of the ceremony with all the love, joy and celebration that the day brings. 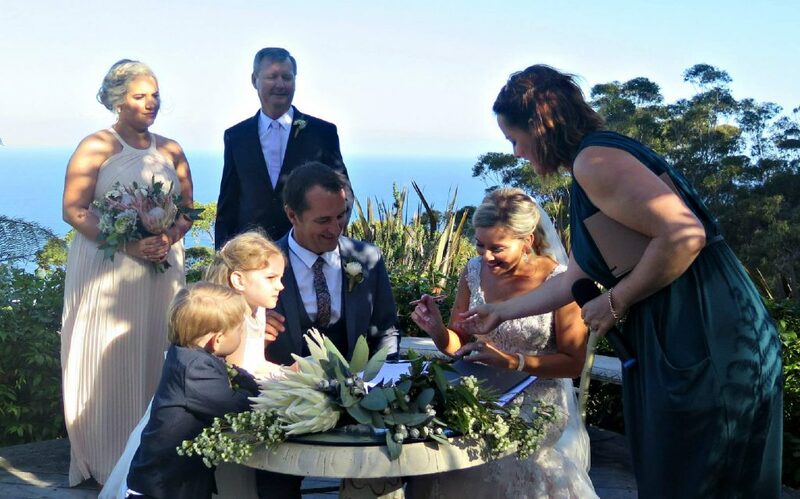 Every ceremony is different and uniquely personalised. 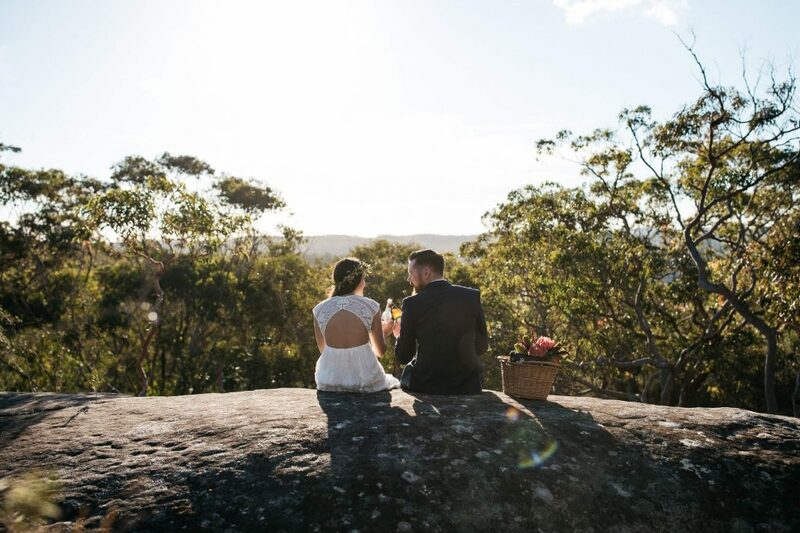 Whether you are eloping during the week or planning a huge weekend wedding celebration, organising an intimate Naming Ceremony, a renewal of vows or a beautiful, heart felt send off for a loved one, tell me about your ideas and I will tailor a package for you to suit your needs. Contact me to have a chat about what this could mean for you. We’ll talk about your ideas, get to know each other, you ask me as many questions as you like & we decide if we are a great match! Alternatively we can Skype. 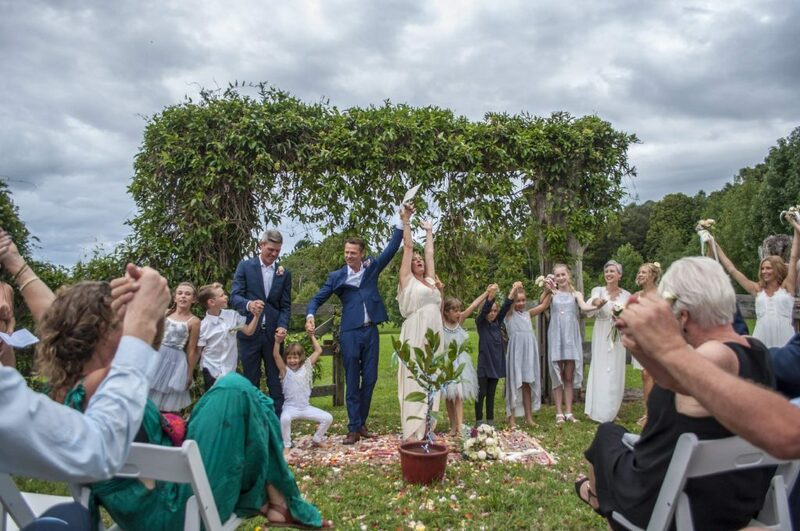 We create an amazing ceremony together, making sure it is just right for you. 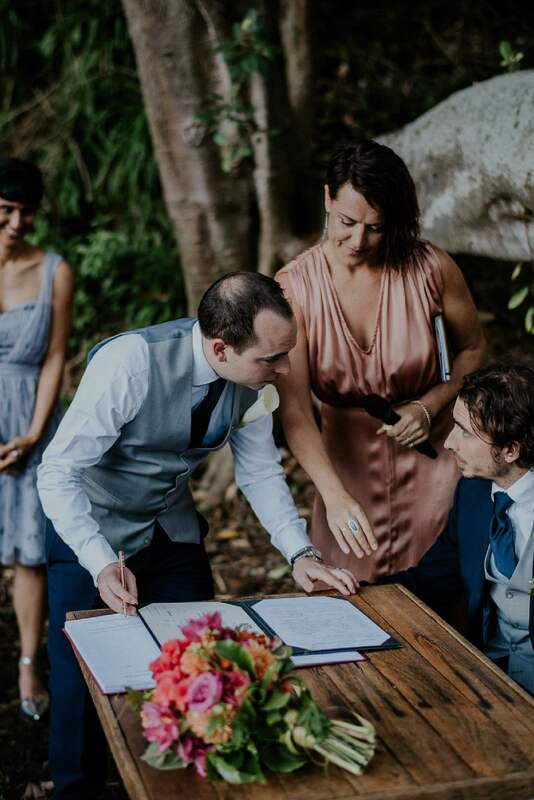 I help you with your vows & guide you through the entire process with as much support as you need, including a rehearsal if you feel you need one. I take care of all the paperwork. It is time to celebrate your love!!! I help you to stay calm, you don’t need to remember anything as I will walk you through the ceremony. 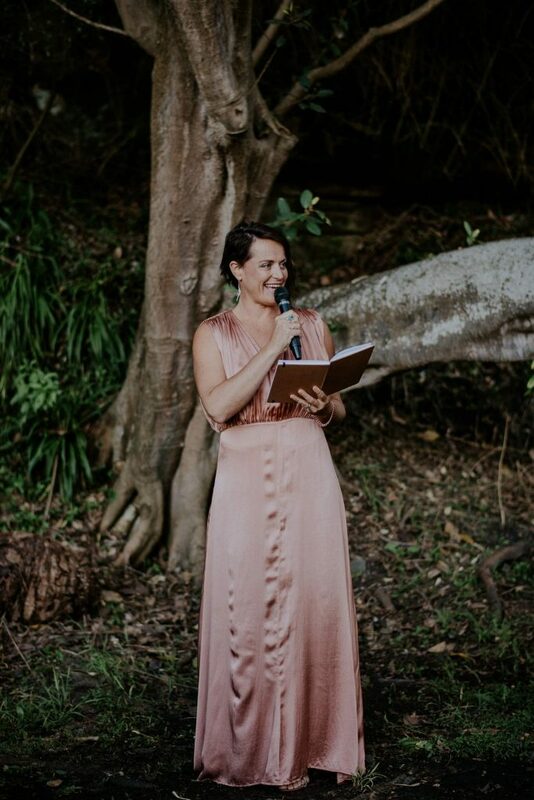 I arrive early & set up my awesome PA system which your ceremony music can be played through and Liaise with other professionals on site to make sure that everything flows smoothly and magically. I deliver a beautiful and memorable ceremony for you. 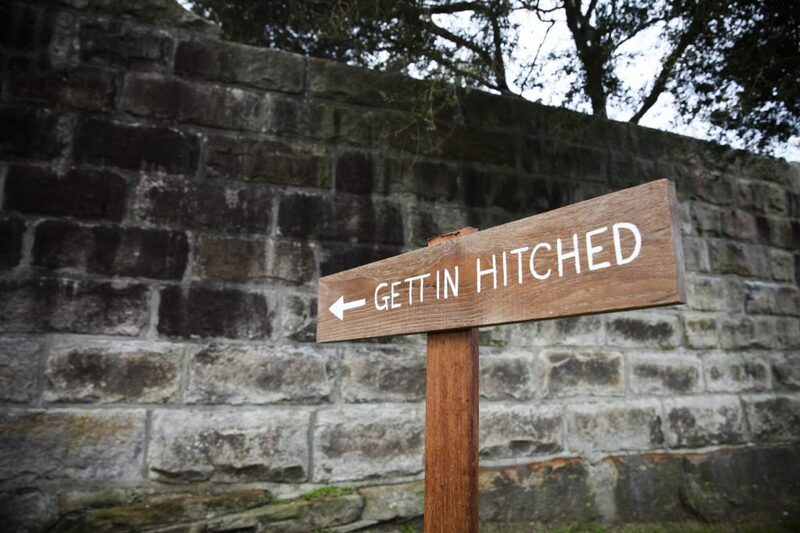 Please don’t hesitate to get in touch to chat about your ceremony – I would love to hear from you! Thank you to all my amazing couples that have agreed to me using their beautiful images! 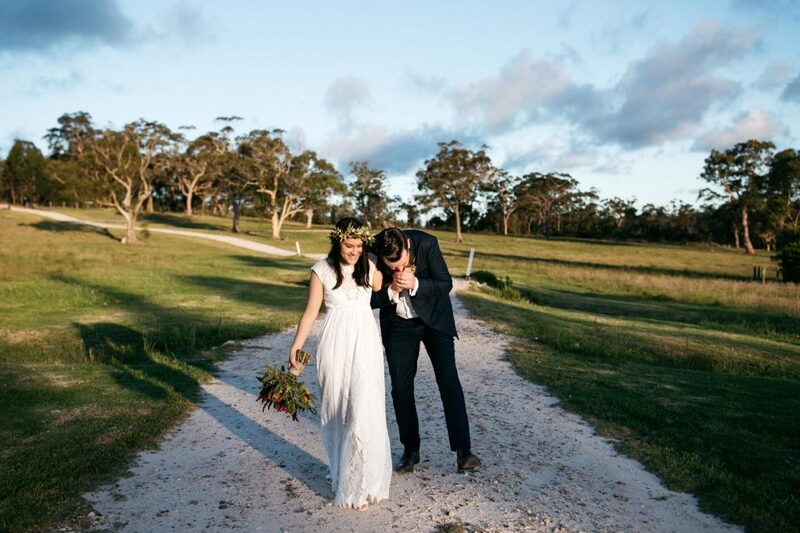 Easy going celebrant who created a ceremony which reflected who we are as individuals and as a couple. Shelley provided great guidance and ideas on what to include in the ceremony and took care of all the legalities and paperwork. Was extremely helpful on the day and ensured everything ran smoothly. 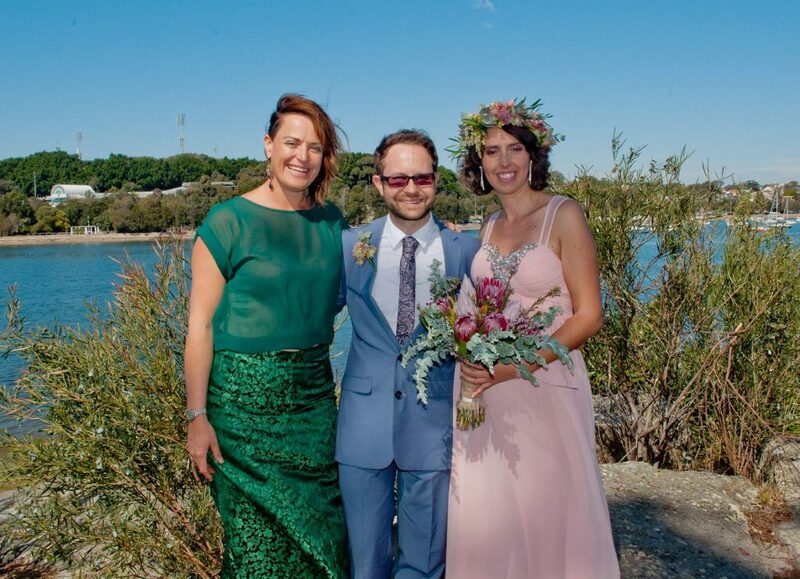 We both found Shelley to be very friendly, enthusiastic and a supportive celebrant. Shelley managed each process efficiently yet also offered us control should we want that. Overall Shelley was very professional and provided an outstanding service. 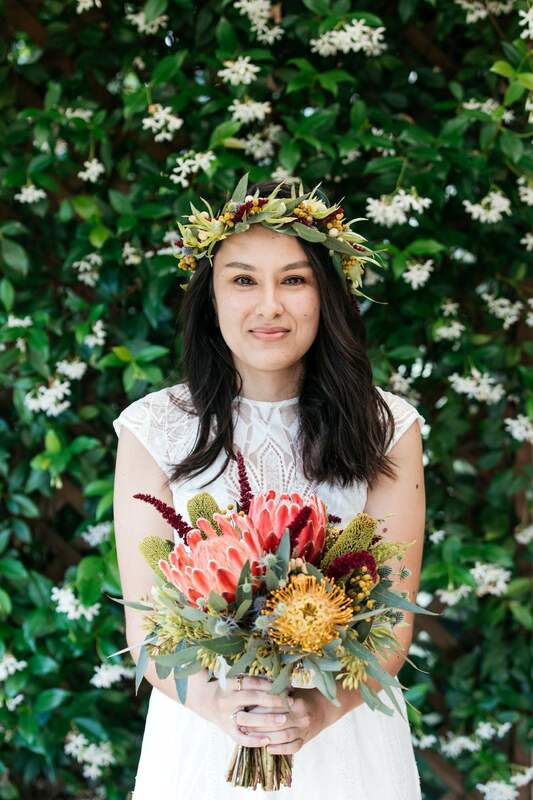 We couldn't have picked a more perfect celebrant for our wedding. Highly recommended!! Shelley is the best and was such an asset in making our day smooth and magic. 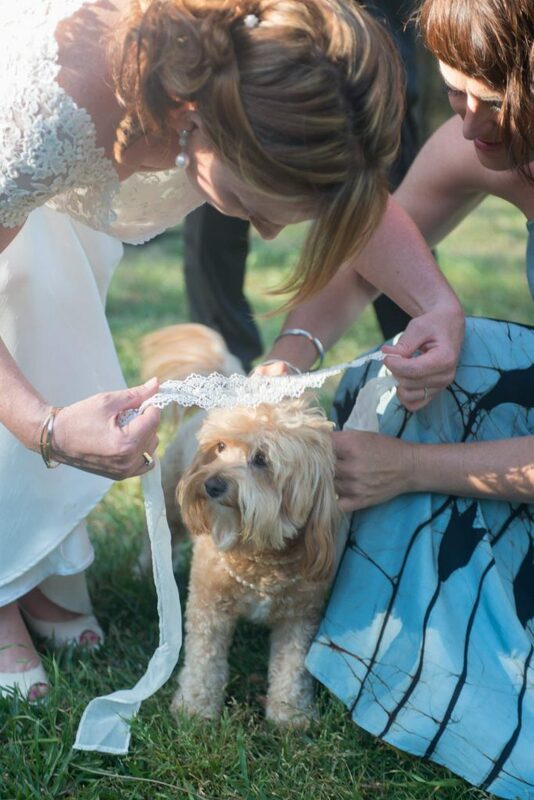 She was great helping us plan and personalise the ceremony. She was even better at the rehearsal and wonderful on the day. Her natural friendliness balanced with her grounded presence and talent for holding space shone on the day. We really feel there was something about Shelley that held it all, made it come together, and made the magic, love and sense of togetherness shine through. Her sound system and microphones are also high quality and seem less. We couldn't be more grateful for Shelley. 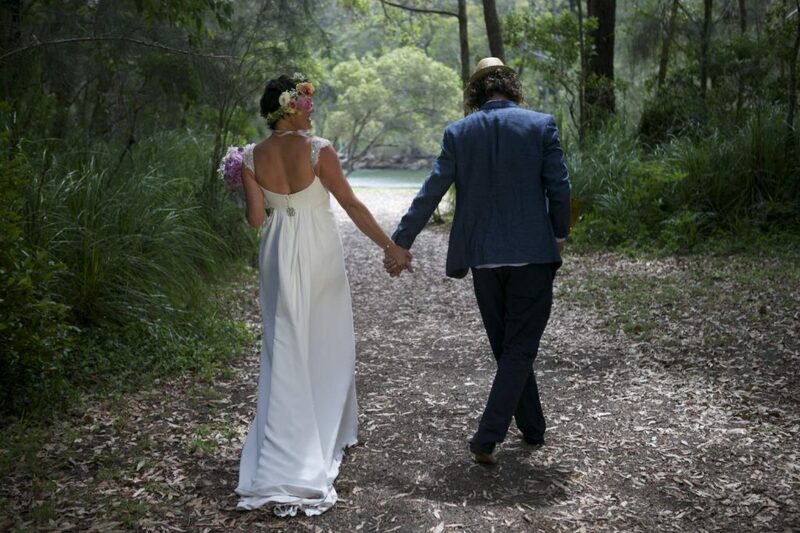 We recommend you get her to add a spark of genuine magic, love and joy to your ceremony. Shelley has a wonderful grounding nature about her that she brought with her on our wedding day. 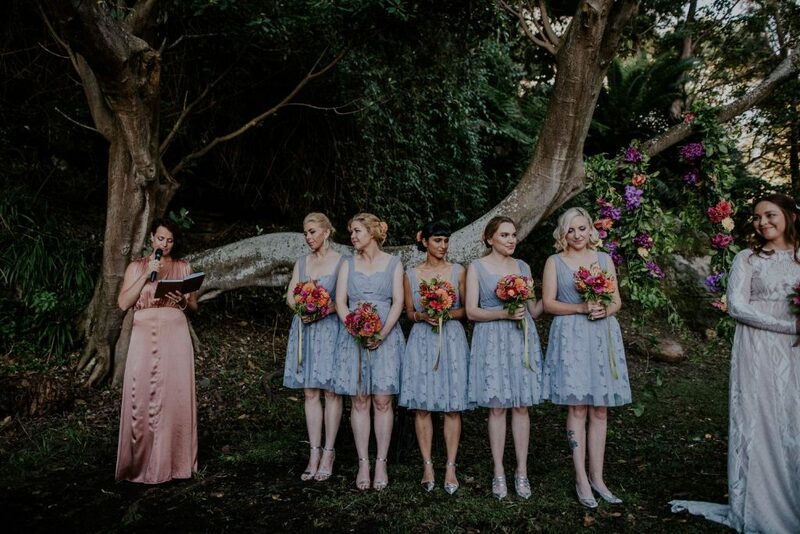 My groomsmen and I were made to feel very relaxed and comfortable before the ceremony began. 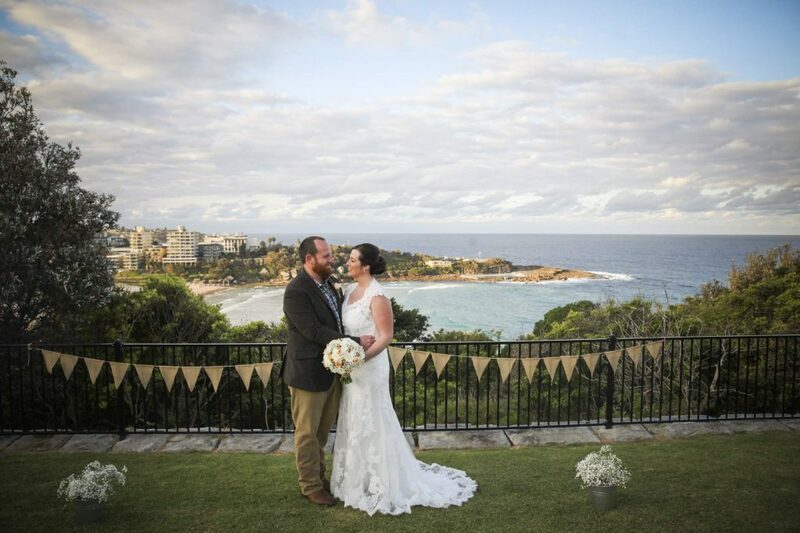 The ceremony was managed exceptionally well by Shelley and she was highly professional throughout. Highly recommended! 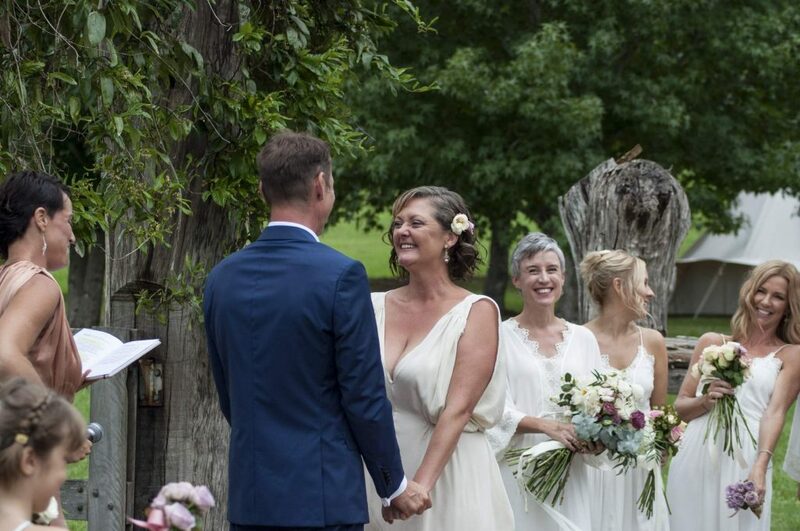 We chose Shelley to be our celebrant because I knew she would bring a beautiful energy to our ceremony. 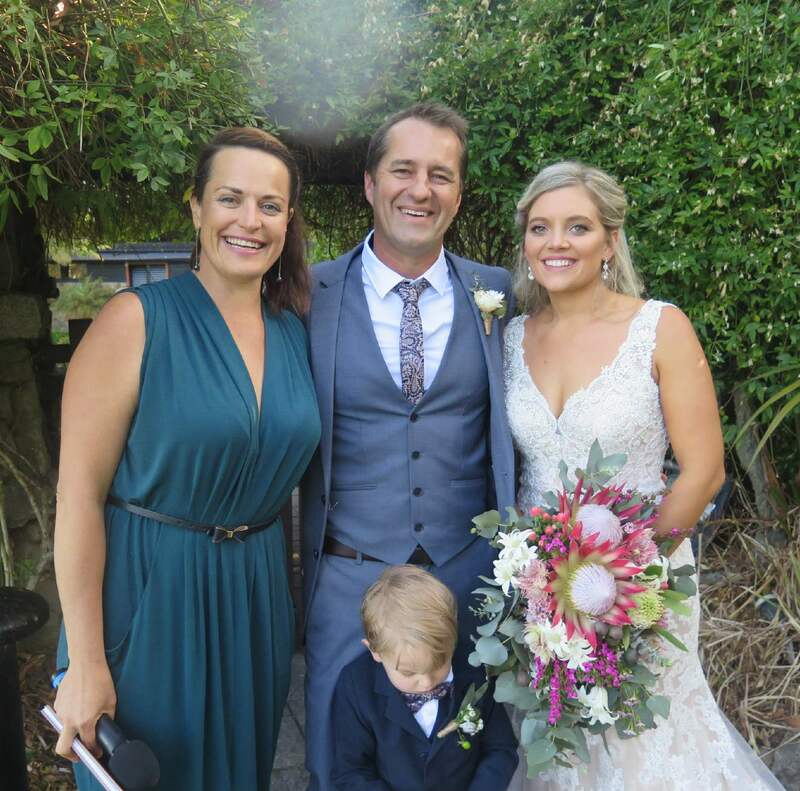 In the lead up to the wedding Shelley was supportive and constructive in providing guidance and options of how we could run the ceremony. 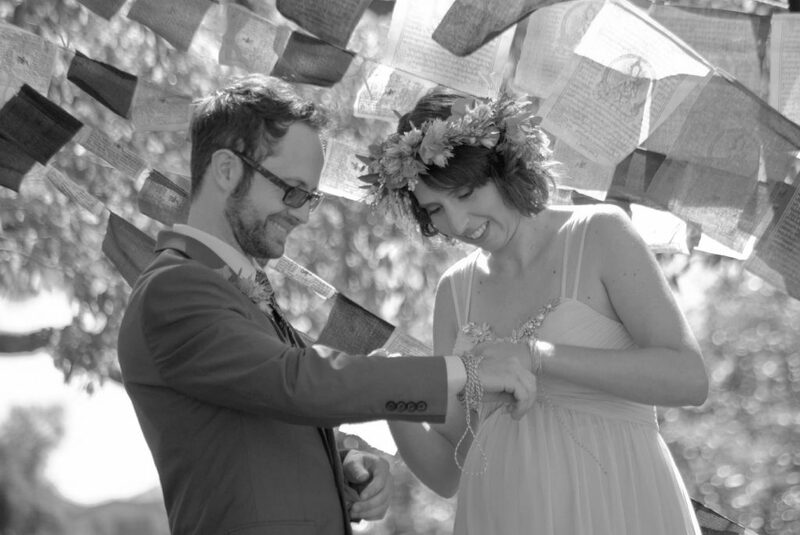 I felt she really listened to how we wanted to be married and helped make the ceremony special for us. 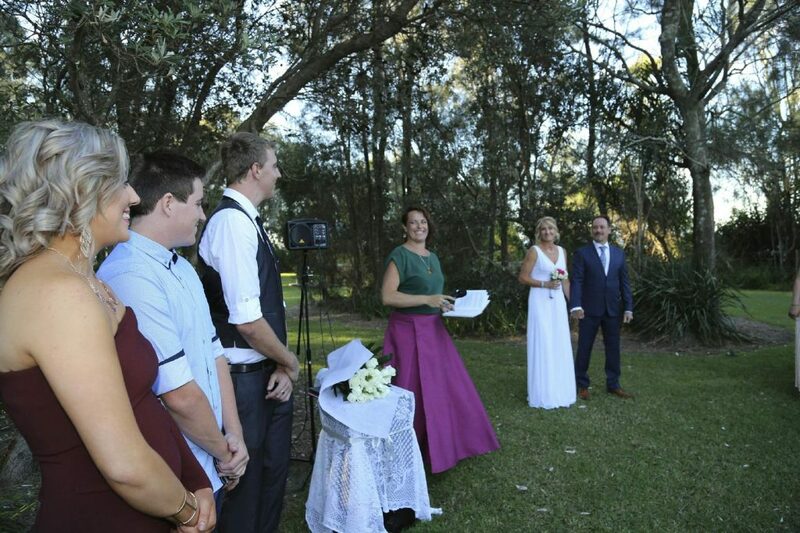 We are so delighted that we had Shelley as our celebrant. She made the day so easy, special and magic. We couldn't have done it without her!